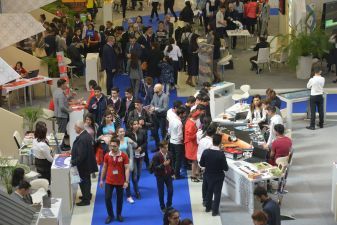 CASPIAN AGRO - Autumn Exhibitions: What? Where? When?